Many people are wondering how electric bikes work. Let's keep it short and simple. An electric bike rides just the same as a normal conventional bike but with the assistance it gives a helping hand to those with health difficulties and gives those who want to ride faster and harder off road a much more fun factor. One step on the pedal and the power kicks in. 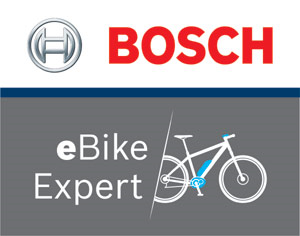 Achieve a perfect symbiosis with your eBike without taking your foot off the pedal. 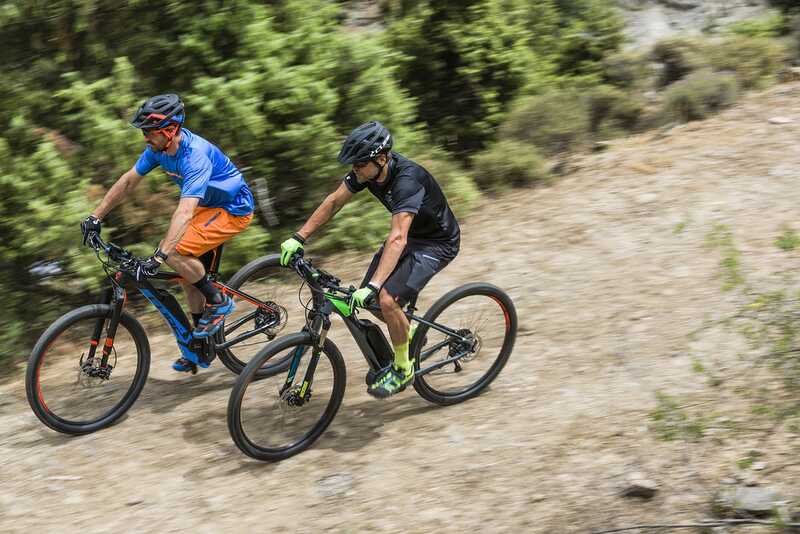 Together with fine doses of support, experience maximum riding enjoyment over rough terrain or up steep inclines, in particular. Click on the components below for information on each.